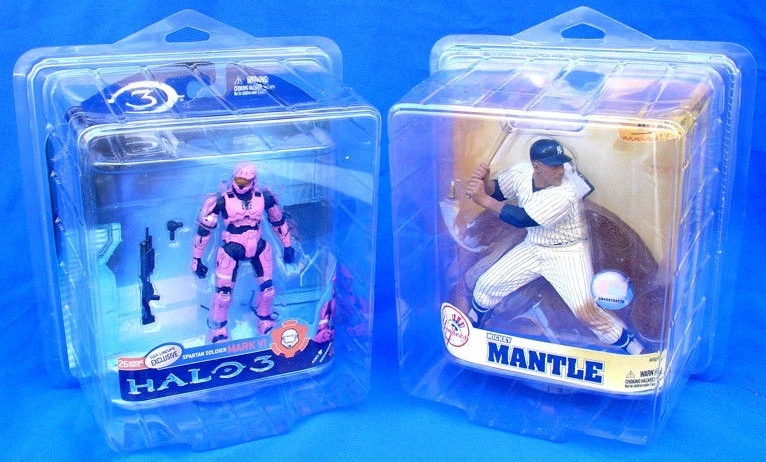 Sports figures may seem like a niche collectible, but these figures, especially the versions made by McFarlane and Starting Lineup, have a strong following and can carry considerable value. Because of this, storage and protection of sports figures is very important for the longterm value. With that in mind, we have compiled a helpful guide for properly protecting your treasured sports figures. Like all collectibles, the size of the item in question is critical for determining the best storage option. The pose of the player, size of the figure base, and overall dimensions all come into play. As a general rule, it's best to handle the figures as little as possible, avoid direct sunlight, and minimize exposure to humidity and extreme temperatures. While McFarlane and Starting Lineup are some of the bigger names in the industry, Enterbay, OYO, Hartland, Danbury Mint, and many other options are available to collectors. 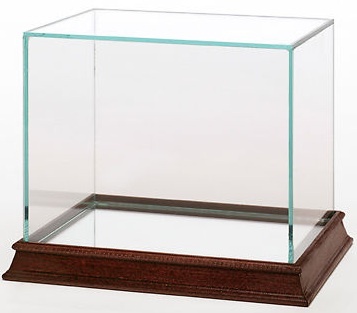 A good place to start is the Ultra Pro Figure Display Case. The simple case is acid-free and contains no PVC. The rectangle shape is more suited for figures that are standing erect and would have already been removed from the original packaging. The inner measurements for the case are 3-3/4" x 3-3/4" x 7-1/16" (height). 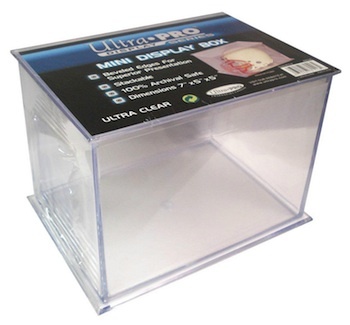 Another option is the Ultra Pro Mini Helmet and Figurines Display Case. Featuring a sturdier base and slightly larger dimensions, this case is better for figures that are more wide than they are tall. The inner measurements are 7" x 5" x 5" (height). There are also larger Ultra Pro cases that are intended for footballs, as well as cases for basketballs or soccer balls, which may be suitable for over-sized figures. Assuming you prefer to keep your McFarlane figures in the original packaging, which is what many do, the cases from XTech might be a great option. These clamshell plastic cases are intended to fit over the packaging, and add an extra level of protection. There are multiple versions, so make sure you pay attention to the overall size, including the depth, before you purchase anything. 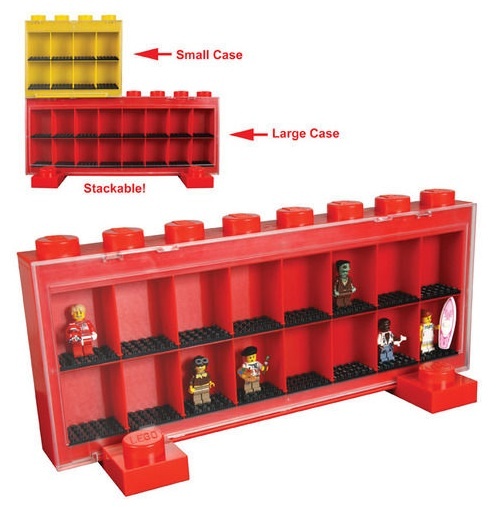 Many of these cases are intended for LEGO figures, but they are also the perfect size for OYO licensed sports figures. 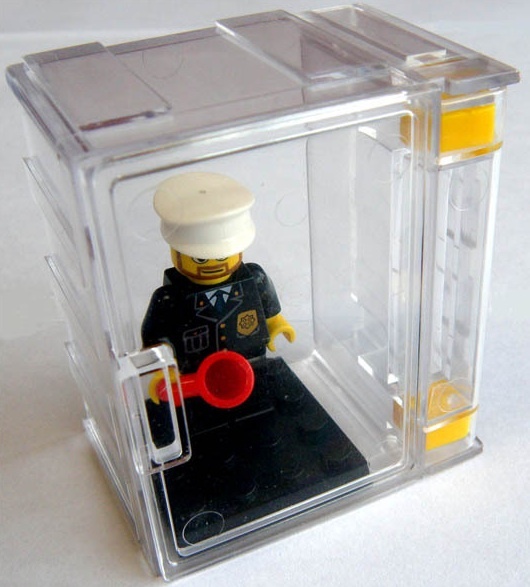 There is a decent variety of options, including official displays from LEGO and custom cases that can hold several minifigures or just one. Again, many of these are intended for other memorabilia, such as basketballs, helmets, or footballs, but they can still be very useful for storing and displaying figures. These cases will also normally feature UV protection, which can be a very helpful addition. Given the higher cost, these would be best for the rare and high-value figures in your collection. 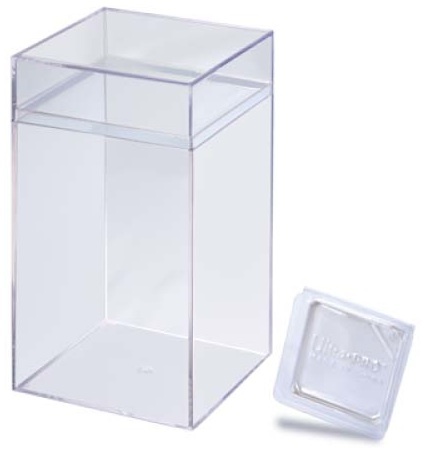 Ultra Pro Basketball Display Case - Full Size Ball Holder - Crystal Clear NEW!